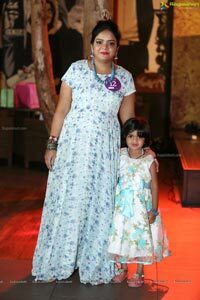 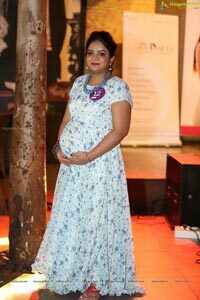 Hyderabad 8th April 2018 : Pregnant Women had a gala time in the 'Infotainment Carnival' organized by Life Cell and Mirrors in association with KIMS Cuddles here in city on Sunday at Heart Cup Cafe. 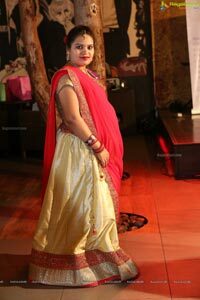 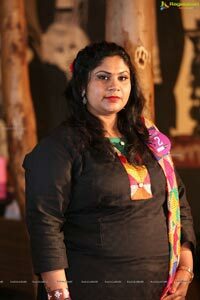 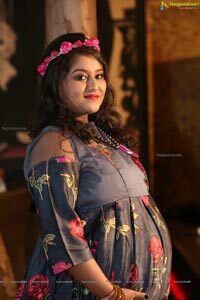 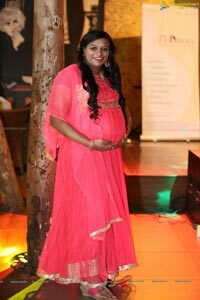 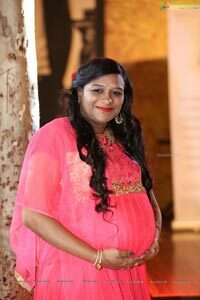 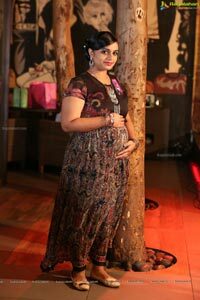 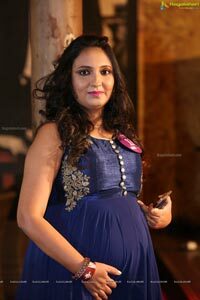 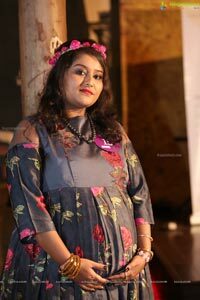 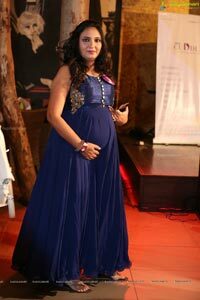 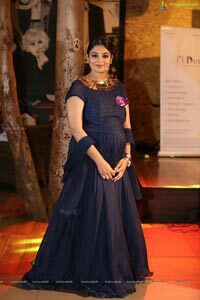 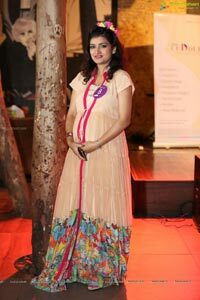 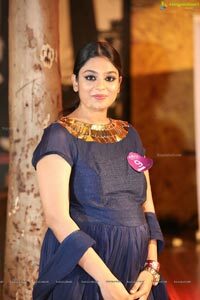 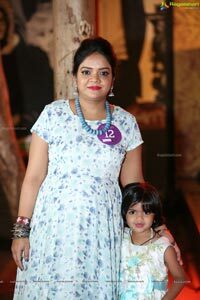 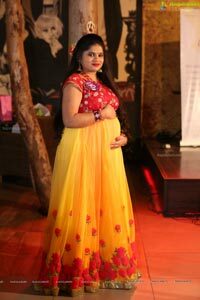 'Mothers To Be' walked the ramp and celebrated the joy of pregnancy during the event. 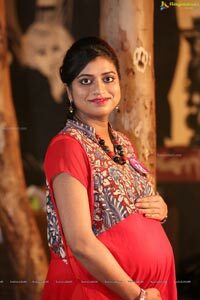 It was the initiative of KIMS Cuddles, Kondapur in order to nurture the minds, body and soul of the pregnant women to make them feel happy and stay healthy. 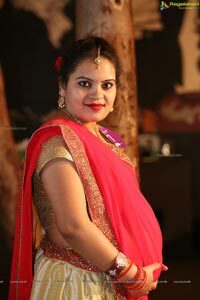 Among the many difficult things about pregnancy and so many conflicting feelings about body changes, there exists an ethereal beauty in every pregnant woman. 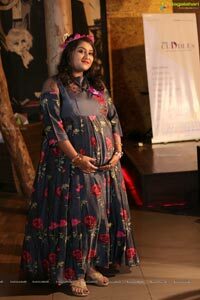 There is happiness in celebrating the beauty and joy of pregnancy. 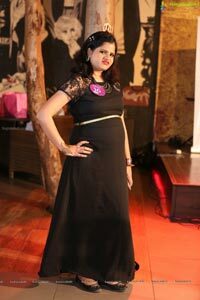 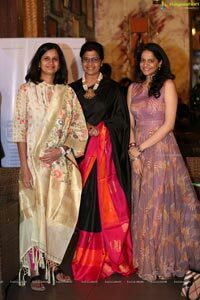 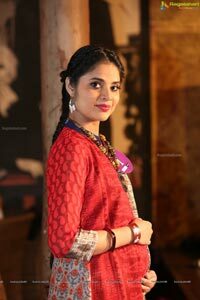 Women walked the ramp and showcased the latest fashion trends given by team Mirrors. 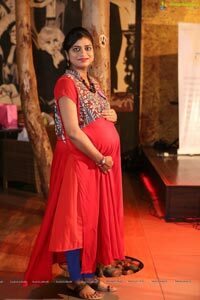 This event helped pregnant women to explore the beauty of being a mother and boosted their self confidence. 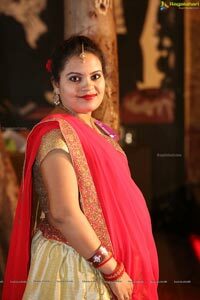 As a part of the carnival various other games and recreational activities were also arranged for couples and kids. 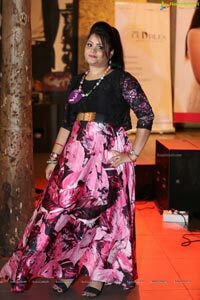 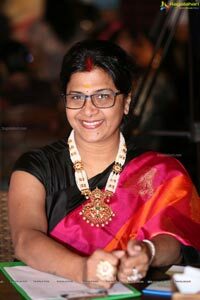 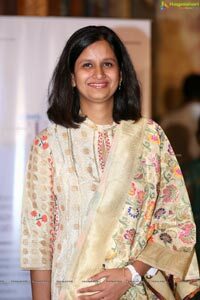 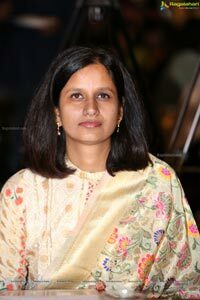 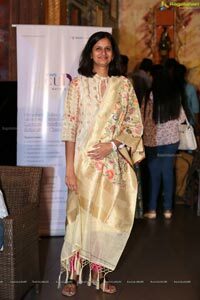 It was a fun filled happy event with adrenaline rush and blushed faces giving the very necessary stress relief from daily stressful life and routine, said Dr Shilpi Reddy on this occasion. 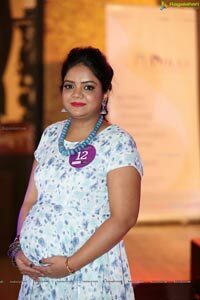 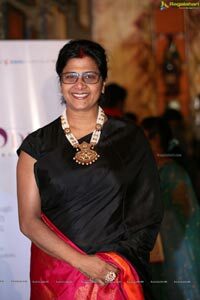 She said, "The event wanted women to be in the perfect state of health and happiness." 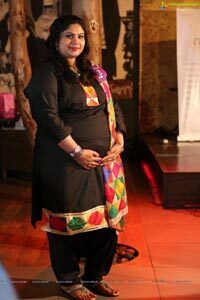 Elaborating the concept of pregnancy she said, "You never understand the beauty of life until it grows inside you." 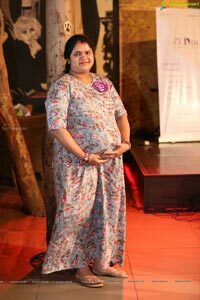 She thanked the Life Cell and Mirrors for partnering with KIMS Cuddles to organize this event and stated, "Being mother is the most beautiful thing in the world so let's cherish motherhood the happy way."